EFE’s has always been dedicated to our customers, our employees, and our work – and we are being recognized for it. 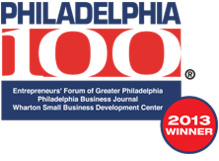 EFE is honored to have made the Philadelphia 100 list this year; we would never have made it this far without the experience of the people who work here and our innovative clients. Thank You. 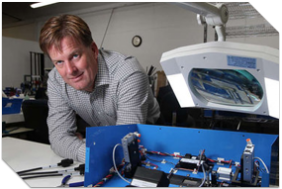 Interview with Kip Anthony, EFE Laboratories Inc.
EFE Laboratories of Horsham is a solutions-based contract manufacturer. 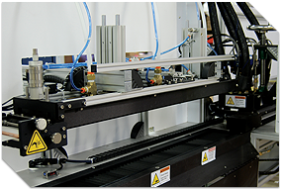 The company designs and manufactures custom electromechanical assemblies that serve specific functions. This includes communication interfaces, motion control, process control, power conditioning, high voltage and other applications. EFE also designs, manufactures, and tests capital equipment based on customers’ requirements. Company revenues grew from $3 million in 2009 to $7.1 million in 2011, or 136 percent. Horsham, PA, October 23, 2013—EFE Laboratories, Philadelphia’s oldest contract manufacturer and OEM of electromechanical software and engineering solutions for communications, industrial controls, aerospace, and medical device industries, announced that the company has been ranked #49 on the Philadelphia 100® list of the fastest growing, privately held companies in the region. This is the second year in a row that EFE has made the list. 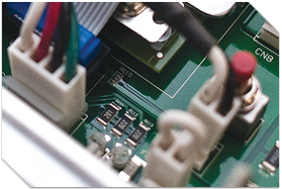 EFE is an established, solutions-based contract manufacturer. The company brings extraordinary expertise to its customers through collaboration across diverse markets in pursuit of superior product design, development, and manufacturing services. The company relies on industry-leading quality through a commitment to UL, ISO, IPC, and other certifications. 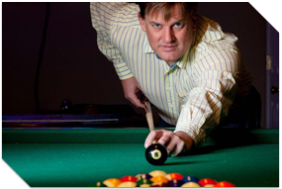 From start-ups to the Fortune 500, EFE has proven its ability to deliver measurable value to organizations of any size. 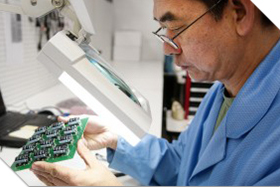 EFE is an established, solutions-based contract manufacturer. The company brings extraordinary expertise to its customers through collaboration across diverse markets in pursuit of superior product design, development, and manufacturing services. The company relies on industry-leading quality through a commitment to UL, ISO, IPC, and other certifications. 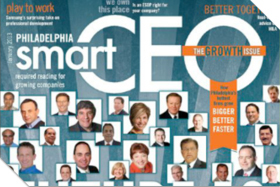 From start-ups to the Fortune 500, EFE has proven its ability to deliver measurable value to organizations of any size.